Japanese swords have gained authority all over the world, considering the fact that these are crafted magnificently. However, the knowledge in terms of how they are manufactured today and during the ancient period of time, is highly guarded. This is probably why not many people know about the different types of manufacturing practices and attributes of Japanese swords. Let us guide you about the specific characteristics of Japanese swords, which many people are not known to. Long swords: While you might be familiar that the Japanese swords were pretty long from the photos, which you might have viewed till now but what is not known to a lot of people is that they were amazingly lightweight.This was done to increase the portability of Japanese sword. The architecture of the sword was constructed in such a way that they were carved at the edges. The edges of the Japanese sword were so sharp, that with a single stroke, beheading of the enemy was achieved. Measured in Shaku: The length of the Japanese sword was measured in a unit which is known as Shaku. The unit comprises of 30.3 cm. The swords which were created were in multiples of this unit. It was a belief in the Japanese culture that the higher the length of the sword, the more would be its effectiveness. Due to this very reason, the foot soldiers often carried swords which were of 3 shaku or more. The cavalry often had these lethal swords, to ensure that the cavalry was able to ward off most of the enemies without letting them anywhere near to the core army. Even the longer swords were highly portable and light in weight and the Japanese foot soldiers often placed these swords in their waistbands which allowed them to carry it with themselves wherever they went. Due to the sharpness of these swords, the Japanese soldiers were able to decapitate their enemy in a single flick of the sword which increased the deadliness of its well trained and well-skilled army. Ritualistic uses: You might think that the Japanese sword was only used for better purposes. However, this is not true at all as many of the Japanese swords were actually used for ritual is like Hara-kiri. 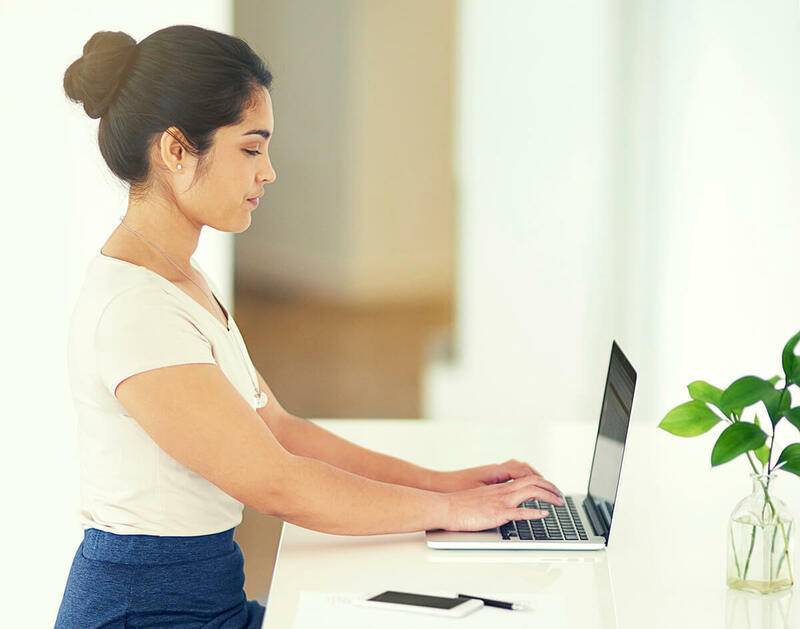 Other than the above discussed factual insights and personal thoughts, there are a lot more attributes that you might want to explore. 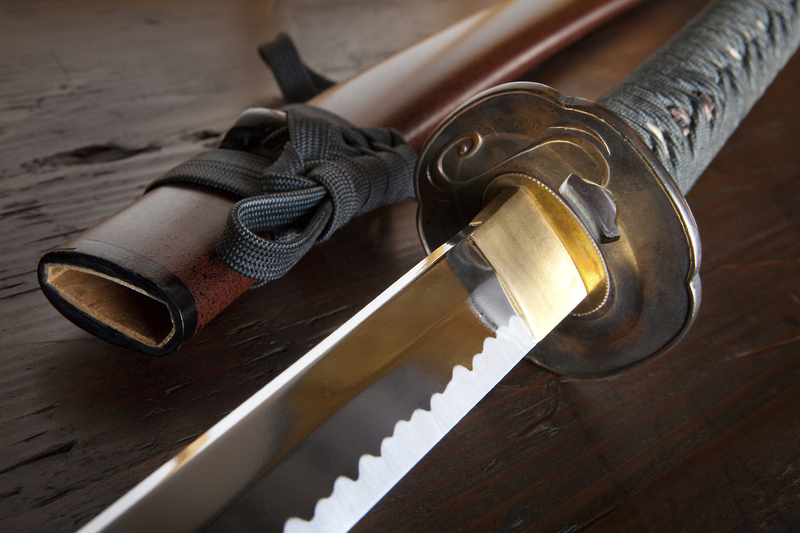 So ahead and read the most, as these Japanese swords have some amazing history behind them.